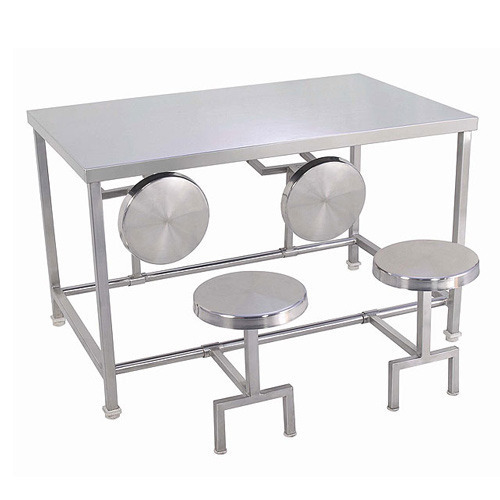 Leading Manufacturer of canteen table and commercial canteen table from Mumbai. 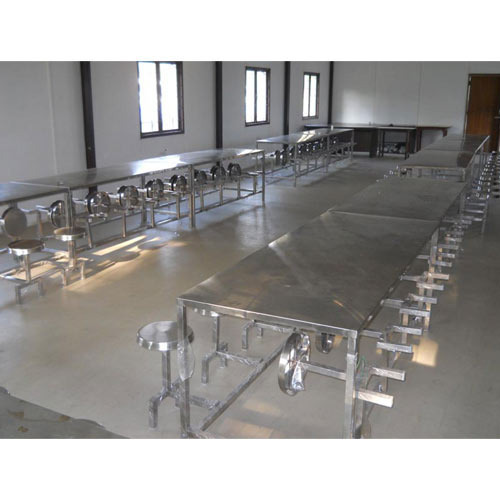 We are an eminent organization that is engaged in manufacturing, supplying and distributing Canteen Table. Widely used in offices, corporate houses, government & non-government organizations and commercial complexes, these tables are available in different sizes and designs at market leading prices. Made using quality material, these tables are stringently checked by expert quality controllers on various parameters to ensure flawlessness.